In the warm, welcoming home where I spent my three months of Peace Corps training, there was always lots of activity. Early in the morning, sometimes before dawn, my host dad and brother would rise to fill up all of the water storage containers, knowing that they had to accomplish this task early before the water stopped coming through the pipes in the late morning. My host mom would get up shortly after and begin busily preparing food for the family or putting water to boil to make coffee. Soon after, my host sisters would be washing clothes in the big, concrete sink or mopping the floor. Everyone had tasks to complete before beginning the day, and everyone accomplished them efficiently and without complaint. It seemed like a good system: a complementary division of labor that helped the entire family live and work well together. But therein lies my personal conflict when thinking about gender roles. I want to point out that conforming to traditional gender roles can be limiting for everyone: men, women, and everyone in between, but I cannot deny that these systems do work well. Gender roles developed because they do work to run a successful household and keep the whole family healthy, and, perhaps, generally happy. Complementary roles allow for all tasks to be accomplished without conflict. However, I still have criticisms, and I know that gender roles can be limiting. For example, one of my host sisters works a full-time job and also has a toddler to raise. Her husband also works full-time, but although he lives in the same house, most, if not all, of the child-rearing tasks fall onto my host sister. She cooks food for the family of three, making sure her husband has lunch prepared before he leaves for work. She bathes and dresses her child, leaving her in the care of my host mom for the day. Upon her return from work, my host sister again is the one who prepares the food, while her husband lounges on the couch and watches television. I am not trying to say they are unhappy, or that their system is not effective in raising their child well, but it seems unfair to me. I feel even more uncomfortable hearing some of the comments from the women around me. When asked who their heroes are during an activity, one young girl responded: “Shakira is my hero, because she has a good looking husband.” My best friend in the community where I live tells me she likes to keep her hair long because “the beauty of women is their long hair.” I once listened as the woman painting my nails explained how her mother told her it was important to know how to paint nails well, because other women in town would go out dressed up with their hair done and their nails painted, and her husband might be tempted. As I listen to these comments and stories, I fight the urge to cringe, and I wonder at the best way to respond. I want to tell them: “The person you are married to is not what defines you! Your looks are not the most important thing about you! You do not need to paint your nails or do your hair just to please a man!” But I know these are my beliefs and opinions, so I keep them to myself. I want to foster a world where women are not valued solely by their physical appearance or to whom they are married, but where they can work whatever job they would like, even the manual labor ones that are considered “men’s work.” Where women can work full-time, and not be expected to take care of all of the household tasks. I want to create a world where men can stay at home and feed babies and do laundry and not feel any less manly because of it. 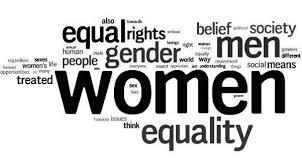 I would like a world with gender liberation: where everyone is free to work and live as they like, without any limitation by their gender. 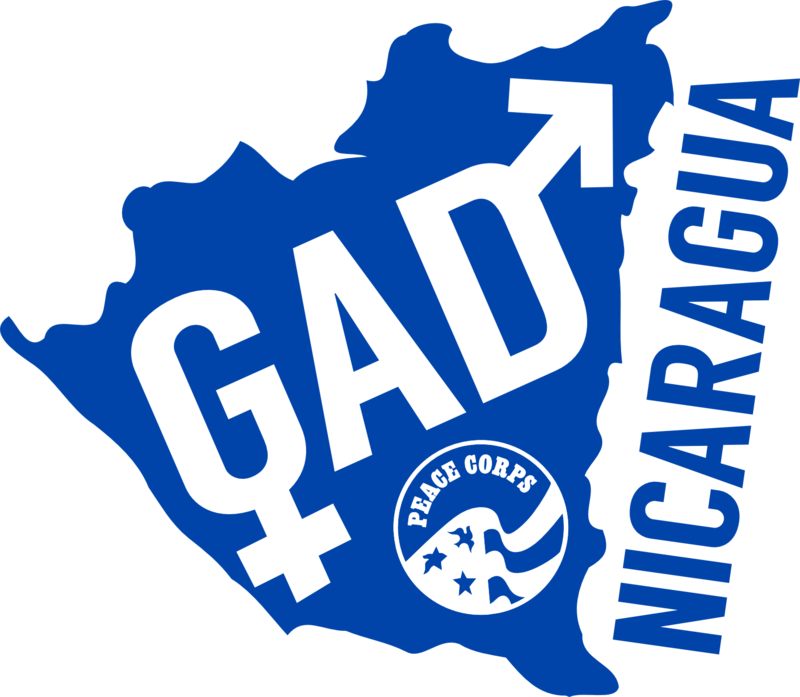 The best way I have found to do this, in Nicaragua, in the U.S., and in the world, is through critical thinking about gender roles. I do not want to openly condemn the way households are run, divided along traditional gender roles, because they are often run very well, to everyone’s contentment and well-being, and of course, it is not my household nor my place to criticize. I do want to provide ways to open up the discussion, to offer alternatives to the traditional set-up, to encourage women to value themselves for more than their physical qualities, and allow men to be more active fathers without shame. Neither in Nicaragua, nor the U.S., nor anywhere in the world need we be limited by the traditional gender roles society teaches us. When we are no longer limited by the gender roles expected of us, we will all be free to create and become whatever we want to be. And so, when my friend tells me how important her long hair is, I do not tell her that long hair is insignificant to being an amazing woman. But I am sure to remind her how amazing she also is in strength, intelligence, and resilience.